IRS has pushed tax refunds back until February which can be a good thing or a bad thing depending on you. 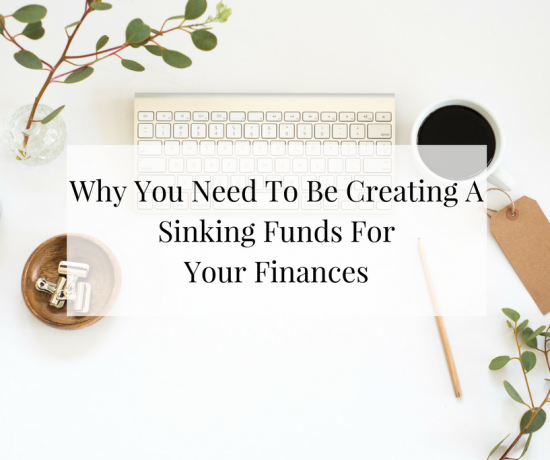 Today, I wanted to break down how to invest your tax refund wisely so you are reaping the benefits not just for a couple weeks but throughout this entire year. Too many people receive refunds of a thousand or more and it goes to things like a trip, car or a tv. Things that truly do not hold their value or help you in the long run. Early one November day, it hit me what would it be like if I had an extra “$1,000” for my business in the new year. The thought of the extra cash flow made me think of the things I would love to invest in to help my business grow. In addition to that, starting the year with $1,000 could transform my business situation. Getting me months ahead verse covering month to month. Next, thought was how could I make this happen. Last month, I wrote an article talking about no limits and bold actions regarding moving yourself forward. All these thoughts, helped me outline how I can increase my bank account by $1,000 for 2017 business year.